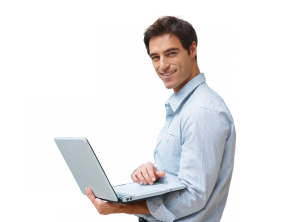 The ONLINE training allows to reconcile the learning with the work activity, since the student can connect whenever and wherever, it is enough to have a computer and Internet connection. Milton Learning ONLINE training is practical, useful for your professional life, with content developed by the best professionals in the sector and where specialists in each subject carry out the tutorials, monitoring and evaluation of the courses. During the development of the course, the student will find on the virtual campus various communication tools, such as e-mail, forums and chats.